And when I say “Elvis Granola”, I clearly mean chocolate peanut butter granola, also known as the best thing to ever dominate your cereal bowl…or mouth. After making this yesterday, I literally danced around the kitchen with Dexter in crunchy-salty-sweet happy dance. This granola would be perfect over vanilla yogurt, with milk or just eaten straight out of hand, which was what I was doing for the majority of the day. I.just.couldn’t.stop. And neither will you! So, this recipe makes a lot but trust me, you’re going to want it. Personally, I don’t know who wouldn’t want an entire pound of chocolate peanut butter granola in their kitchen at all times, but that’s just me. Plus, it’s great to have on hand for afternoon snacks and lasts practically forever when stored in a large tupperware container. I also like to think this is somewhat healthy. Mainly because it contains oats, but also because it contains ground flax and dark chocolate. Nothing says “healthy” like dark chocolate and flax! Don’t worry about all the sugar and the teeny bit of canola oil. It’s all in the name of Elvis. My old favorite breakfast was chocolate chip pancakes. My new favorite breakfast is a bowl of Greek yogurt topped with this granola. And a sliced banana for good measure. And maybe some bacon on the side. 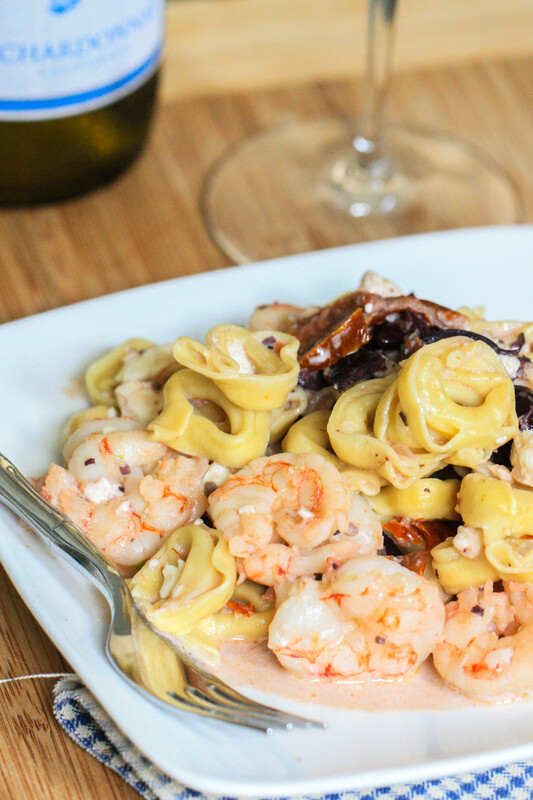 The touch of sea salt in this recipe really puts it right over the edge. Kinda like something else I know and love. Bring the canola oil, maple syrup, peanut butter, salt and cinnamon to a simmer on the stove. Cook for three to five minutes. While that’s cooking, mix together the oats, ground flax, peanuts and sunflower seeds. 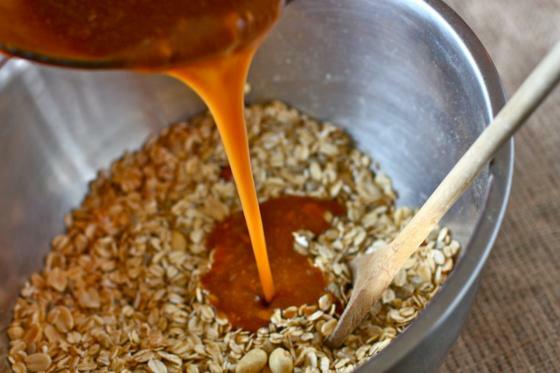 Pour hot syrup mixture over the oats and toss well to coat. Spread out granola onto two lined sheet trays and bake for 40 minutes, stirring occasionally and turning trays midway through. 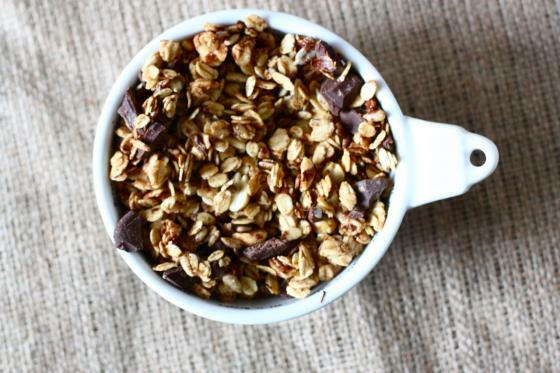 Let granola cool completely before adding the chopped chocolate. 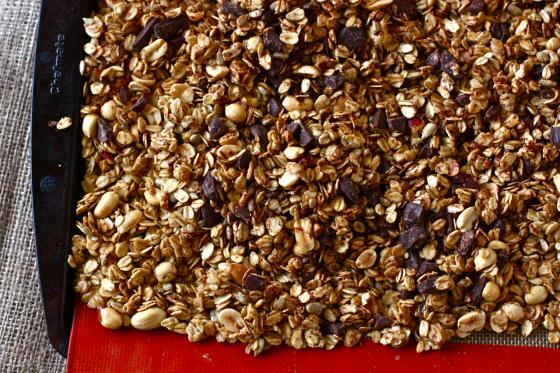 ** this granola will stay fresh for about a month sealed in tupperware and kept in the fridge. Wow this sounds incredible!! Chocolate and peanut butter is obviously a match made in heaven but I never thought to take it to granola before. Yum! Oh my – that does sound good. Where do you get the inspiration for your recipes? A particular cook-book or off the top of your head? Yummy!! Cherry Garcia Granola! well except the Coconut! That sounds really good. 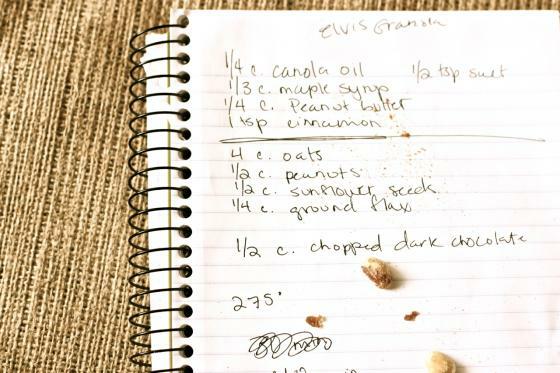 I made elvis granola but added bacon… it’s naughty!! that is naughty…but I like it! And I thought granola with chocolate was insanely heavenly, and now you add PB?! I’d recommend keeping this in the fridge if you plan on it hanging around for a few days. Ground flax goes bad quickly when not refrigerated. I love granola! And the PB and chocolate additions sound too good to be true. I’m on it! I thought “Elvis” was pb + banana… regardless, it looks delicious. I was just thinking, I wonder if there is a way to coat everything in some kind of banana concoction?! That would take the Elvis thing to a whole new level! Banana chipsss! You rock Jenna! oh this looks so good. can’t beat peanut butter and chocolate! I’ve been meaning to make granola for awhile now, and this granola recipe looks top notch … bookmarking now! I’ve seen a lot of recipes for granola on the blogs lately, but I think this one sounds like it’s the most up my alley. And by “up my alley” I really mean: Please pour that directly in my mouth. Thanks! 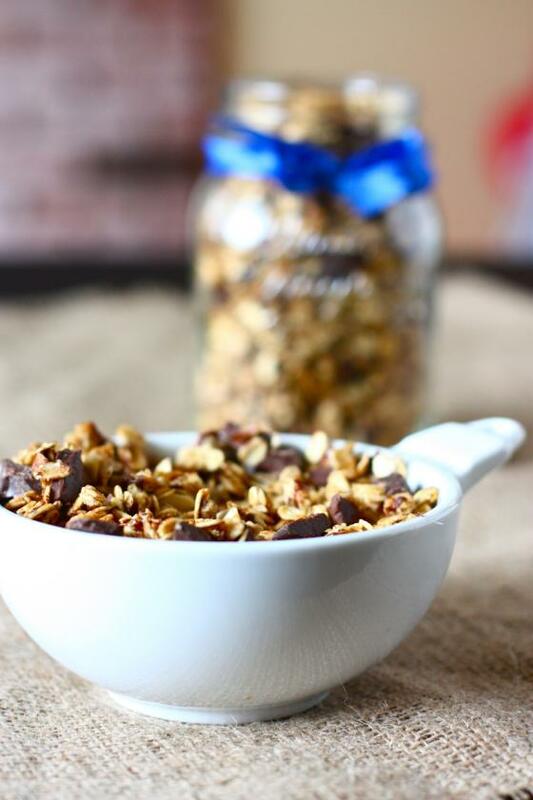 I make a lot of granola for my husband and he would totally love this one!! I will be making that granola this weekend!! Looks ridiculously good! Wow. Have to make this soon! I need this NOW!!! Sounds awesome Jenna! Ok, I need to make this stat. Thanks for sharing! Ooooh this is amazing. I think it’s going to change my life ;D Wonderful recipe. Definitely going to try this one! Homemade granola is the best! I can eat it nonstop 🙂 Definitely going to try this version! This is the best looking granola I’ve seen! It would last 2 seconds in my kitchen. This looks delicious — choc + PB in granola sounds great! I loved the suggestion of adding banana chips in there — I think PB/banana was Elvis’ love as well? I just made some granola few days ago, and it’s seriously addictive. If I make this, and I plan to, I think I’ll eat the whole batch in a day! This granola would not last a week around here. Sounds addicting! This looks fab. I’ve made Kath’s crunchy buackwheat granola quite a few times but this looks equally as good! YUM!! I might sub the ground flax seed for whole, just to add another bite. What a great idea! Wow, this granola sounds like ambosia if you ask me. Anything with peanut butter and dark chocolate is good! This looks so healthy. Would be delicious with joghurt. sounds delicious! I love peanut butter granola, but never thought to add chocolate chunks! Amazing, love it. Can’t wait to make some. I made my first batch of chocolate peanut butter granola just the other week! I absolutely looooved it. The peanut butter adds such a lovely soft crumble to granola. I love all granola, but this one looks amazing. I think I would add in some banana chips too.. I love this! And the name! 🙂 What a wonderful post! I just ran out of granola too..so this came at the perfect time! MAKING THIS TO-DAY! Looks absolutely delicious….! Will let you know how it turns out. 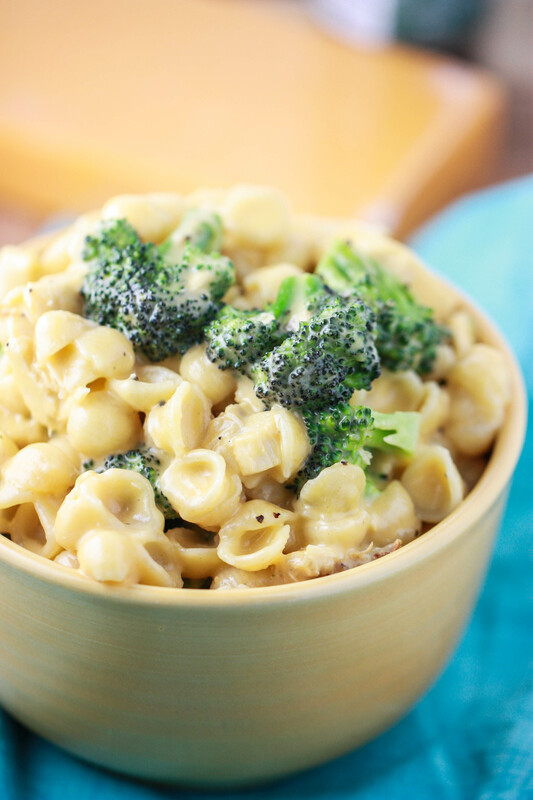 Whoa this looks delish, I can’t wait to try it! This looks so good, but I think it would be gone in record time! I absolutely LOVE dark chocolate mixed with peanut butter and oats…reminds me of the “no bake cookies” that my mom used to make..but healthier! I can just imagine what this tastes like mixed in with my vanilla greek yogurt:) YUM! chocolate, pb and granola. three of my most favorite things! This sounds like the best snack for any time, any day. Heck how about all day long! I am scared to make it because it sounds like I would munch and crunch until it is gone. Wait so… Why Elvis? Am I missing out on some common cultural tidbit here?! Yay! I’ve been thinking of a nice recipe I can make to give to a friend and I think she will love this (and I know I will too) so I am definitely making a big batch of this soon. When I saw Elvis I knew this granola was amazing!!! I have never made my own granola, and I really need to change that, there are so many kinds you can make!!! love this! Printed. And now anxiously awaiting spare time to make it! Thanks. Muah ha ha. Simply glorious. Wow all my face things in one recipe! You’ve outdone yourself ! Ohhhhhhhh how I want to make this!! Stunning pics! I can only imagine how wonderful this tastes!!! banana”…I’m so glad this was loaded with chocolate instead! Oh my word. I have been needing to master chocolate granola for months now! this is right up my alley, will definitely add bananas. as a tribute to the king of course. This sounds awesome! I want to make it now! One question- when you say “lined” trays, is parchment paper okay? Or aluminum foil?? Thanks! I’ve just put in my order for the ingredients for this granola. I had put up a recipe for the kind I make for husband and he loves it. He, however, does not like chocolate (yeah, can you beLIEVE THAT?) so I want to make my own jar of this recipe. Ohh – need this in my life!! Chocolate and peanut butter granola? Oh, my! What an awesome recipe, Jenna! I make all my own granola too. I can make it as “healthy” or ahem, unhealthy with extra brown sugar and extra chocolate, as I want. And it’s wayyyy cheaper that way too than storebought. Love the chocolate + PB factor in yours! That looks amazing! I would def want a pound of that in my kitchen! This looks gorgeous! I bet some butterscotch chips would be good in it too! 🙂 mmhh it looks so refreshing and I can imagine eating it with skim milk poured over. perfect. Oh so yum! I love topping my breakfast with a good dose of granola. These has all of my favorite ingredients. Wow this granola looks amazing! I love peanut butter and chocolate and have never thought to incorporate that into granola. Yum! Ohhh my gosh, it’s like a healthy dessert for breakfast! As a girl who grew up in Memphis, I SO appreciate this recipe. Add some bananas and it is the perfect Elvis meal. Can’t wait to try this! I forgot that the flax seeds had to be ground so I ended up adding them whole. I also added unsweetened shredded coconut, chopped almonds and raisins. Hi Jenna! YUMMY! Funny, I just made some granola last night almost just like this, mine had 1/4 cup mashed banana in it and I added the choc chips after it came out while still warm and they melted into it to coat the granola with chocolate yumminess!! Yours sounds really good and I am DEFINITELY gonna be making it soon. Love the flax and sunflower seeds in it. Four words: Oh. My. God. Brilliant! Amazing! I’ve never had homemade granola before. I followed exactly except that I added raisins along with the chocolate. Hi! Just wanted to tell you I’m making my second batch right now! I split the first batch with my dad for part of his birthday treats, and I’m already in need of more. I followed the recipe as is. It’s delicious!! 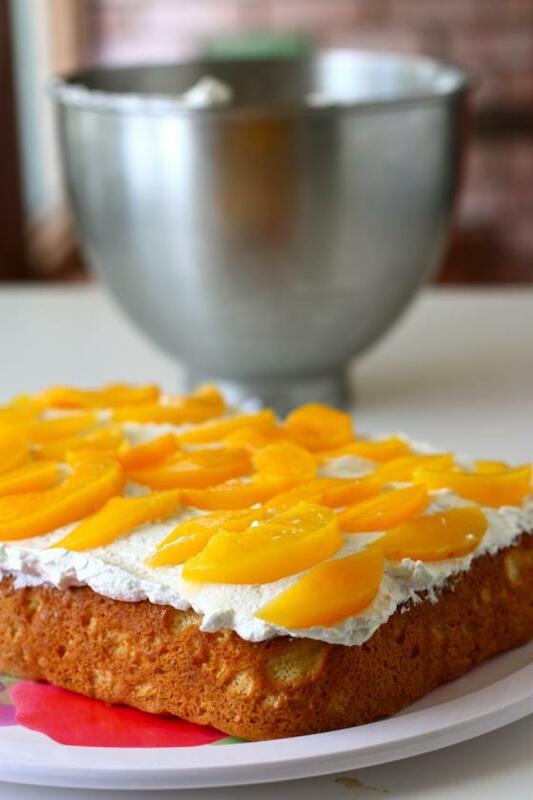 And it makes a great dessert (or dinner) with some vanilla frozen yogurt. Thanks! Hi Jenna 🙂 I made this last night and LOVE it!!!!!!! I am OBSESSED with homemade granola and have 7 different varieties in my cupboard right now!!! I eat it at night with sliced banana and skim milk, so I decreased the choc chips so it wouldn’t be too sweet. I used 1/4 cup and added it a few minutes after it came out so that it actually somewhat melted into chocolate clumps throughout and it was to die for!!!! Love it! Thanks!!! I just made this yesterday and OMG (!) it’s SO good! I added about a half a cup of dried banana chips and used peanut oil instead of canola because I was out. So good. Thanks for sharing the recipe. So, I have wanted to try this recipe for a really long time but just haven’t but today I decided was the day (especially since I had 98% of the ingredients and substituted a couple). Well, I am that baker that does not read the recipe all the way through and thought that I just added all the ingredients together and poured on the syrup mixture AND I added the chocolate chips. Before putting it in the oven, I read the whole recipe and lo and behold, I had to pick out every single one of those chocolate chips. I thought you might get a kick out of that. The granola is delicious, though, and my mom and I have been devouring it. Thanks for the wonderful recipe! Oh goodness…I saw this posted on Cotter Crunch’s website and this looks AWESOME and gosh darn it, I have all the ingredients except for the peanuts, so looks like it’s time to whip up some granola. Love it! Looks like this could also be a great gift idea. Thanks! Woah, Jenna, this is really a masterpiece you’ve created here. I made this granola (and some others) to take with me to college to eat for breakfast, and, man, is it good. It has become my favorite meal of the day. I won’t let myself keep a jar of peanut butter in my room because I know I’d just eat it by the spoonful, so this Elvis Granola of yours is my peanut butter stand-in. I had to make myself ration it the first two weeks before I could get home to make a double recipe. Thanks for providing peanut butter and chocolatey happiness to this good food-deprived college student! This sounds AMAZING!! If I added some flour, milk , eggs and baking powder, do you think I could make granola bars instead? This just might be the best granola I have ever made. Awesome and yummy! !